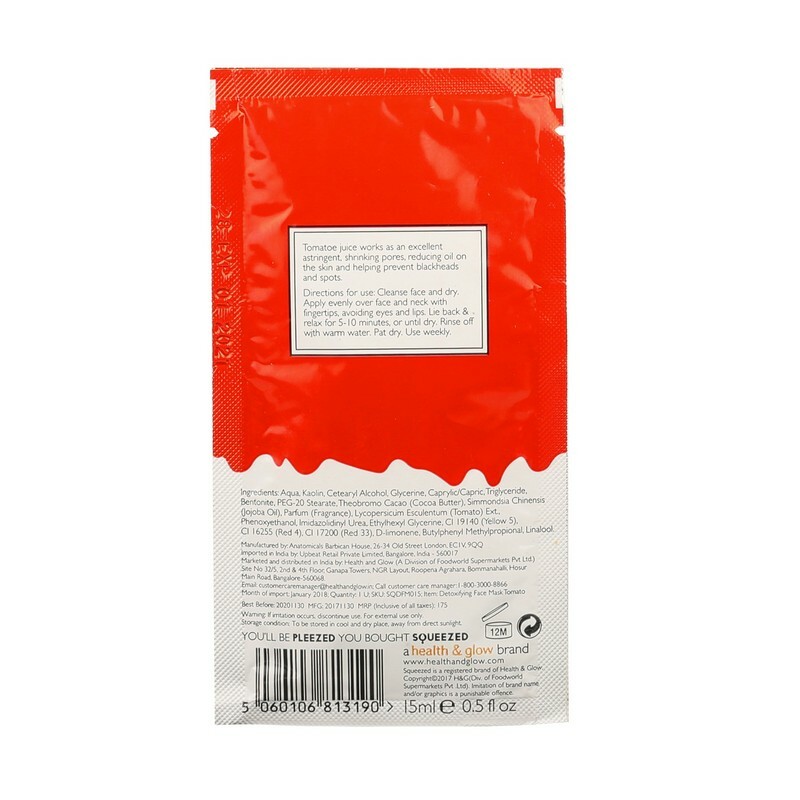 A face mask that moisturises and soothes skin. 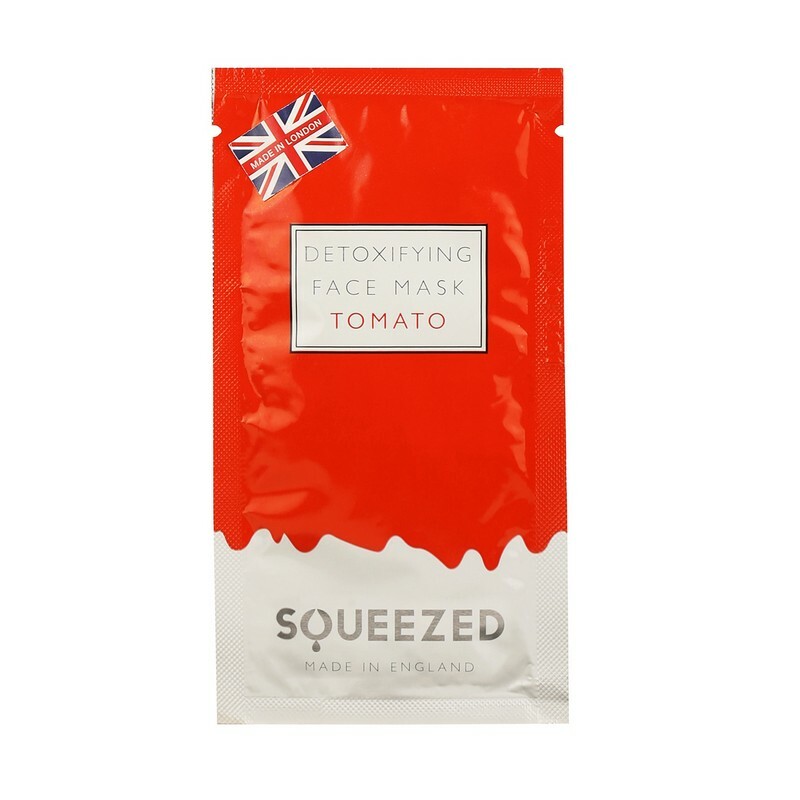 Enriched with goodness of tomato; this face mask acts as an excellent astringent. It reduces sebum level and prevents blackheads and spots. We ensure that this product will have a shelf life of 6 months or more at the time of shipping of your order. Trusted since 1997, we source 100% genuine products directly from the brands and their authorized distributors and sell them to you without an intermediary.